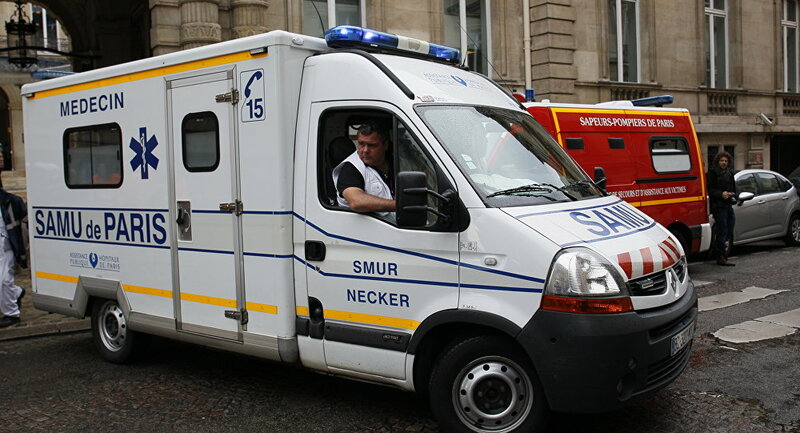 MOSCOW (Sputnik) - Ten people were injured Monday in an explosion of gas, followed by a fire, in a building in the center of the town of Quiberon, located in France's western department of Morbihan, local media reported. The explosion occurred at about 02:30 a.m. local time (00:30 GMT), the Ouest France newspaper reported. Two of the victims are seriously injured. — I.E.N. (@BreakingIEN) 9 июля 2018 г. ​The residents of the downtown have been evacuated, while about 100 firefighters are currently trying to extinguish the fire. The center of the town has been cordoned off for the duration of the operation.